Lil Xan’s Fiancée Annie Smith Made A Heartbreaking Announcement On Saturday And Revealed That She Had Suffered A Miscarriage. Lil Xan’s fiancé revealed that she suffered a miscarriage. Back in February, Lil revealed the news of his fiancee’s pregnancy. Lil has not talked about miscarriage but has addressed mental health on his Instagram stories. Lil was previously in a relationship with Noah Cyrus. Twenty-two years old American rapper Nicholas Diego Leanos, widely known as Lil Xan or simply Diego and his love 21 years old Annie Smith previously announced that they were expecting their first child together. Annie, who revealed that she was pregnant with her first child with Lil Xan, announced that she suffered a miscarriage on Sunday. 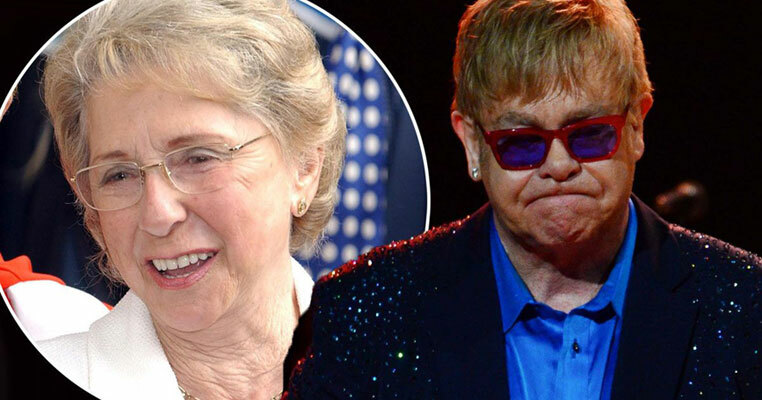 Annie took her Instagram to share the sad news with a lengthy post sharing a series of photos of her and her lover. Annie revealed that all those pictures were taken on the first day they met and in the first few months, they knew each other. She added starting a family with him has always been the most magical and beautiful blessing God has given to her. Feeling you grow inside my body has been the most special gift I have been given, my prayers were answered with you. Annie expressed her true feelings on how hard she wanted to meet, hold, and love the baby. She also added that she wanted to teach the baby all the beautiful things in love and show him/her the world and let him/her know how truly blessed the angel was with a father like Diego. 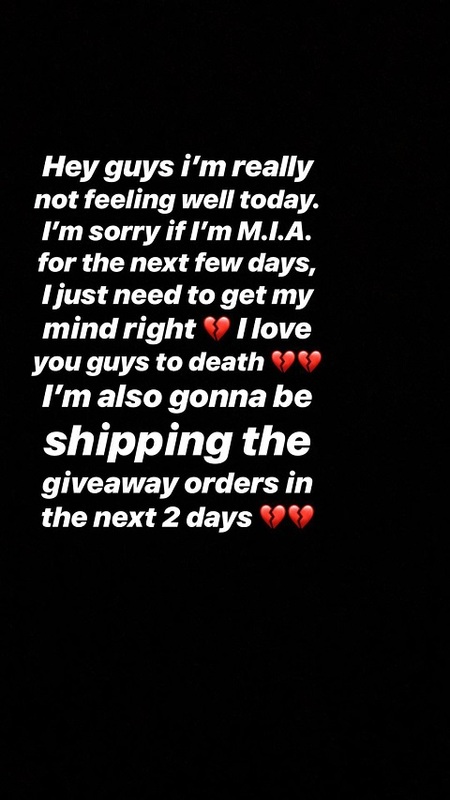 On the other side, Lil Xan has directly addressed the tragedy but gave a little hint to his fans updating mental health on Instagram stories. Back in February, the singer took his Instagram to reveal the news of welcoming the child to his social media. In the post, Xan can be seen kissing Annie on her forehead in a rooftop. He wrote: I wanted wait but I just can’t leave my fans in the dark, it’s official i’m going to be a father. 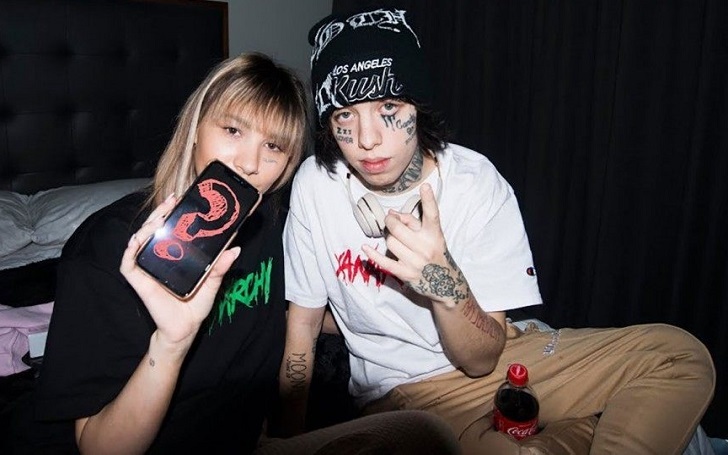 Before being engaged to Annie Smith, Lil Xan was in a relationship with singer and actress Noah Cyrus. The pair began dating on June 30, 2018, but broke up in September 2018 when Cyrus jokingly sent a picture of Charlie Puth photoshopped on a naked adult star’s body to him. They even released the collaboration Live or Die back in August 2018. Luke Walton and his wife Bre Ladd Married Life; Do the couple have any children? Is Kayleigh Mcenany married? Find out who is her Boyfriend.